The Who will perform on NBC-TV’s The Tonight Show starring Jimmy Fallon on Friday, March 4. The event marks their first full band U.S. talk show appearance in almost 50 years; they last performed on U.S. late night television in 1967 on The Smothers Brothers Comedy Hour. The group are promoting the recently-launched North American leg of The Who Hits 50! tour, which was postponed following news that Roger Daltrey was diagnosed with viral meningitis. The 2016 dates began February 27 in Detroit, with shows running to the end of May. 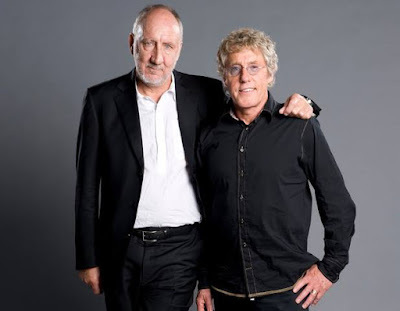 Last fall, the band released “The Who: Live In Hyde Park”, a project that captures the group at the famed London venue in 2015 as they delivered the final UK concert appearance of their 50th anniversary farewell tour.